Beginning in 2001, the University of Wisconsin was approached by several custom manure applicators from around the region requesting a show that provides a side-by-side comparison of agitation and application equipment to help determine which best meets individual needs. 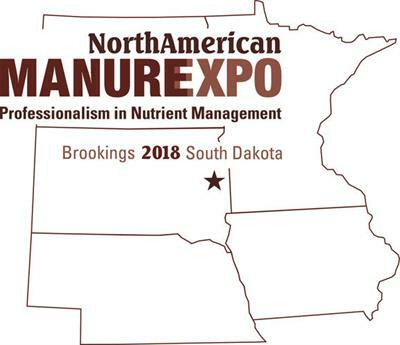 The first Manure Expo was held near Prairie Du Sac, Wisconsin in August 2001. The first event proved to be a huge success. Due to the proven interest in the show, applicators from Minnesota and Wisconsin asked for a second show. In 2003 the second show was an even bigger success than the first with more than 700 participants. The growing attendance indicated that a need was being met and that expansion was the next step. No comments were found for Manure Expo-2018. Be the first to comment!